Manal El-Sayed, MD, is Professor of Pediatrics at Ain Shams University, Cairo, Egypt, where she trained in medicine and subsequently completed her masters and doctorate in Pediatrics. 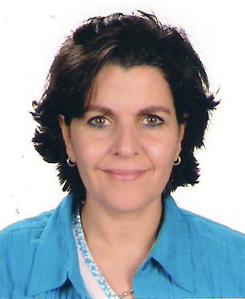 Since 1990 she has worked in pediatric hematology and oncology teams developing a program for the management of liver disease in children and adolescents with hematological disorders, malignancies and recipients of bone marrow transplantation at Ain Shams University, National Cancer Institute and 57357 Children’s Cancer Hospital. She is a founding member of the Egyptian National Committee for Control of Viral Hepatitis (NCCVH) since 2006 charged with planning and implementing the nationwide program for prevention and management of viral hepatitis. Professor El-Sayed contributed to the establishment of 55 nationwide specialised liver centers connected through a database networking system for management of patients with viral hepatitis, where 350,000 HCV-infected patients received therapy with interferon. He graduated from the Medical School at the University of Edinburgh in 1995 and moved to Birmingham in 2007. He runs the metabolic services at the Liver Unit at the Queen Elizabeth Hospital Birmingham which includes a large multi-disciplinary clinic for patients with NAFLD. 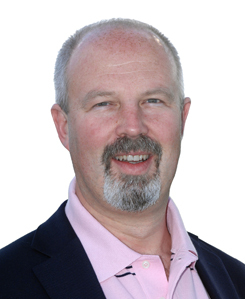 Professor Newsome has published over 75 research papers in scientific journals as well as many book chapters in the field of Non-Alcoholic Fatty Liver Disease (NAFLD). 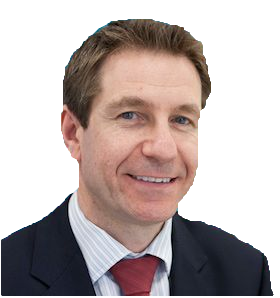 He was Chief Investigator on a randomised controlled trial of Glucagon-like peptide-1 (GLP-1) therapy in NAFLD published in the Lancet, and is also Chief Investigator on a study of Fibroscan in NAFLD. He is editor of a recently published textbook on Liver Transplantation, and chaired the national guidelines for liver transplantation in NAFLD. He sits on the NICE Guideline Development Group for NAFLD. 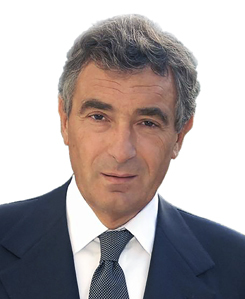 Andrea Sironi is Professor of Banking and Finance at Bocconi University in Milan, where he has been Rector from 2012 to 2016. Since January 2016, he is Chairman of Borsa Italiana SpA and, since October 2016, a member of the Board of Directors of the London Stock Exchange Group. 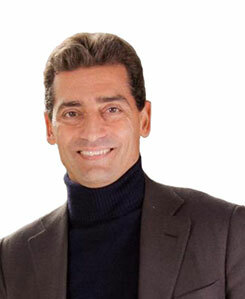 He is currently a member of the Board of Directors of Cassa Depositi e Prestiti SpA and of Cogentech Scarl. Stefan Wiktor is a public-health physician with more than twenty-five years’ experience in epidemiologic research and the implementation of public-health programs. Dr Wiktor is Professor of Medicine and Public Health at the University of Washington in Seattle, U.S.
From 2012-2016, Dr. Wiktor was the Team Lead of the World Health Organization’s Global Hepatitis Programme in Geneva, Switzerland which provides guidance and technical assistance to countries to promote the implementation of comprehensive viral hepatitis prevention and control programs. Prof. Thursz is chief investigator on two multi-centre trials: The warfarin anticoagulation for liver fibrosis in patients transplanted for hepatitis C (WAFT-C) trial and the steroids or pentoxifylline for alcoholic hepatitis (STOPAH) trial. He is chief investigator on the PROLIFICA programme in West Africa. Benoît Merkt, Dr. iur., Attorney at Law, MJur has been a partner of the Swiss law firm Lenz & Staehelin since 2006. 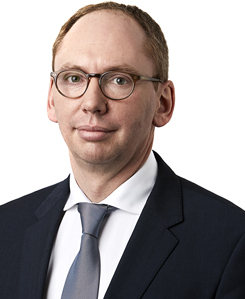 He is co-head of Lenz & Staehelin competition law and non-profit/philanthropy practices. He holds a Doctorate in law from the University of Neuchâtel and a Master in European and Comparative Law (MJur) from Oxford University. Benoît Merkt is recognized as a leading competition law expert and a leading practitioner in the law of tax-exempt/non-profit organizations. 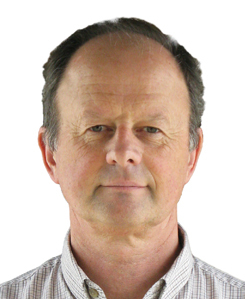 Tom Hemming Karlsen is a clinical specialist in internal medicine and gastroenterology working in Oslo, Norway. He is currently serving as Vice-Secretary of EASL. 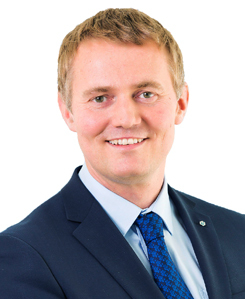 Within the Oslo University Hospital, he is head of research at the Division of Surgery, Inflammatory Medicine and Transplantation and leader of the Norwegian PSC research center at the Department of Transplantation Medicine and Research Institute of Internal Medicine. Clinically, he works as a senior consultant within transplant hepatology at the Section of Gastroenterology at the Department of Transplantation Medicine. Massimo Colombo is Chairman of the EASL International Liver Foundation, Geneva, Switzerland. 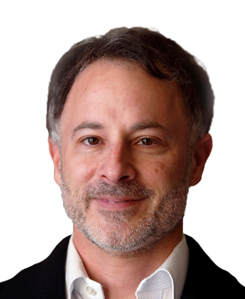 He is also Head of the Liver Center for Translational Research, IRCCS Humanitas, Milan, Italy. His research interests include the diagnosis and treatment of viral hepatitis, liver transplantation and liver cancer.